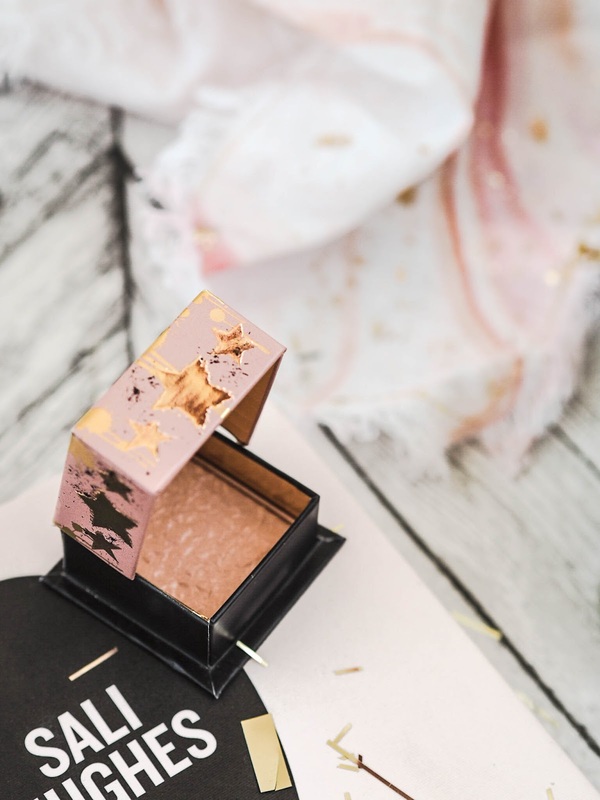 Review: Benefit Cosmetics Gold Rush. I am probably a bit late to the party writing about Benefit's Gold Rush, but I felt like a real review is justified. I am probably the biggest ambassador of Benefit blushers going, as you can see from my I Covet Thee series. Coralista and Galifornia are literally the love of my summer blush life! And all year round for that matter. So I was so keen to try Gold Rush, a blush with a gold shimmer? Winner winner, well, you know the rest! I opted for the mini size, which I usually do with any new product. The mascara’s are fab. Everyone whose anyone knows you should only use a mascara for 6 months tops. I myself am guilty of having a completely fossilised mascara and still using it! Anyway, back to the review, to say I was disappointed.. well.. I tried every which way to make this product work for me but to no avail. No matter how much I loaded my brush up, it just didn’t show up! The pigmentation was absolutely atrocious. Literally the only redeeming feature was the scent? That, and the design. Every Benefit product is perfectly packaging and the gorgeous embossed design on the actual blush was no different. I even tried this product as a highlighter too, but just no. Has anyone else had this problem? What am I doing wrong? !